NSE, BSE and MSEI will terminate arrangements to licence Indian Indices and/or data of Indian securities to foreign exchanges and/or any exchange, trading or settling venue outside of India. SGX is a major trading venue for offshore Nifty 50 Equity Index Futures. As a result, we expect SGX to lose some FX/Equity synergies. We do not expect significant impact to Market data and Connectivity revenue. Upgrade BUY with lower TP of S$8.89 (previous TP S$9.00) based on DCF. The National Stock Exchange of India (NSE), Bombay Stock Exchange (BSE) and Metropolitan Stock Exchange of India (MSEI) had issued a joint statement on 9 February 2018 to terminate the distribution of market data and prices of Indian securities to foreign exchanges and/or any exchange, trading or settling venue outside of India. Large volumes of Nifty 50 equity futures and open interests currently reside in foreign jurisdictions which resulted in migration of liquidity from India. At first blush, the impact will be to the open interest and traded volume of the Nifty 50 Equity futures on SGX. We estimate that Nifty 50 make up c.12% of SGX’s total derivatives volume. Other knock on effects will be the lost of synergies between the FX/equity derivatives pairing. Presently, the INR/USD FX futures make up 5% of the SGX’s total derivatives volume. However, we do not expect significant impact to the Market data and Connectivity revenue as data is sold in a bundle and is unlikely to witness a fall in demand due to the exclusion of the Indian securities data. After the joint announcement by NSE, BSE and MSEI, SGX will be serving a notice period of 6 months until August 2018 to ensure continuity of listing and trading of SGX’s Nifty suite of derivative products. Within this period, SGX will develop and launch new India-access risk management solutions for global participants who have been trading SGX’s India equity index derivatives. 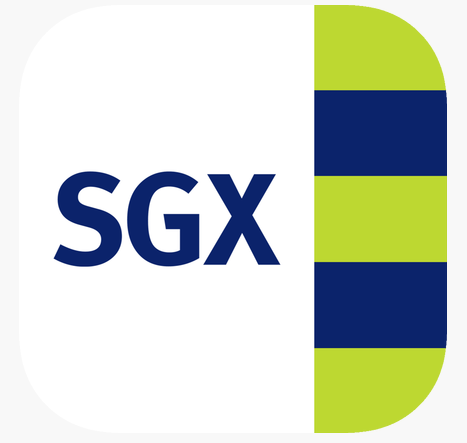 SGX will also work jointly with NSE to develop solutions onshore India. The location will be at NSE’s International Exchange in Gujarat International Finance Tech city – International Financial Services Centre. For FY18e, we are estimating a c.S$10mn loss of revenue from the Indian derivatives and the associated synergies in the 2H18. As a result, we are revising FY18e derivatives revenue to S$342mn from previous estimate of S$352mn. Despite the lower estimates, SGX is still expected to register a full year growth of c.13% for its derivatives business in FY18. Our FY18e net profit estimate has also been revised lower to S$363mn from previous estimate of S$367mn. We emphasise that SGX’s derivatives business will continue to grow because we expect the strong performance from China A50 and the Iron Ore complex will offset the potential loss of the Nifty 50 business. China A50 and Iron Ore volume combined make up 45% of SGX’s total derivatives volume. 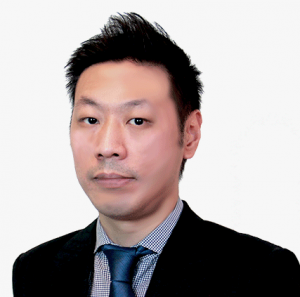 Trading volume will be strong for the SGX’s Iron Ore 62% as market participants focus trading on higher quality iron ore as it carries wider margins. And we expect strong pick up in China A50 volumes as activity in Chinese capital market gain momentum.